This year we have made a few changes to Context. Rather than one editor, we have a group of editors responsible for different aspects of the journal. This year I will be looking after general articles, Angela Lassig will edit a section focusing on Collections (private and public), and Karin Warnaar will edit Context’s review section which covers exhibitions and books, and perhaps anything else that members might like to review. We also thought we could include a regular Interview, if we have some volunteers! Jennifer Matheson will continue with her great work in pulling all the content together in a lovely volume. Now that we have our editors in place, all we need is YOU, our members, to supply great content! Without your contributions, we can not produce Context. Remember, we are a friendly organisation aimed at fostering research, and as such we welcome contributions from experienced writers and newbies. 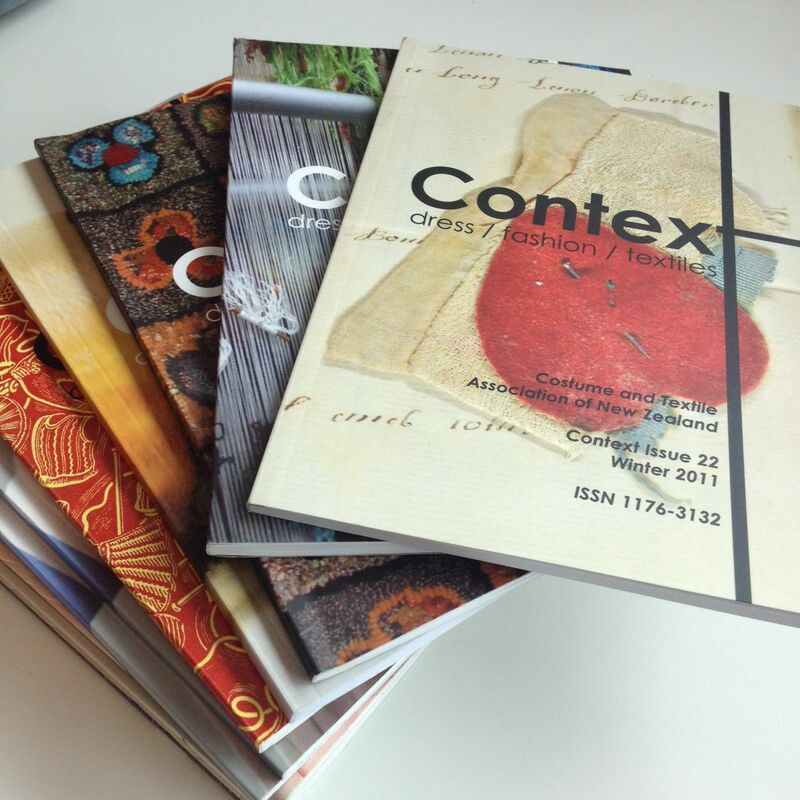 We are calling for content for this year’s two issues. The deadlines are below. Issue 34 is underway, but we would certainly welcome more expressions of interest from writers. Please put CTANZ: Context in the subject line of your emails. We all look forward to hearing from some of you! You can find our guidelines for writers here. Angela, Karin and I look forward to hearing from you. This entry was posted in Context Magazine, CTANZ people and tagged call for contributions, deadlines. Bookmark the permalink.